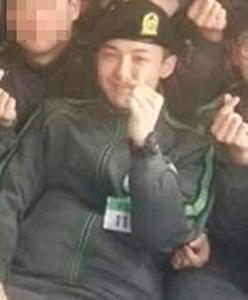 G-Dragon of K-pop boy band Big Bang donated over W100 million to Seoul National University Hospital (US$1=W1,152). 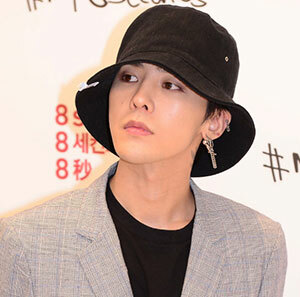 According to the hospital, G-Dragon donated W50 million each in 2011 and 2012 to help children with diseases get treatment, but he wanted to remain private about it. However, it was revealed accidentally as his name was engraved on a plaque honoring those who contributed W100 million or more.